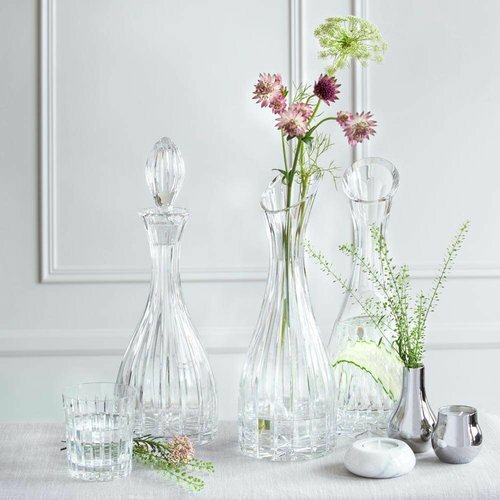 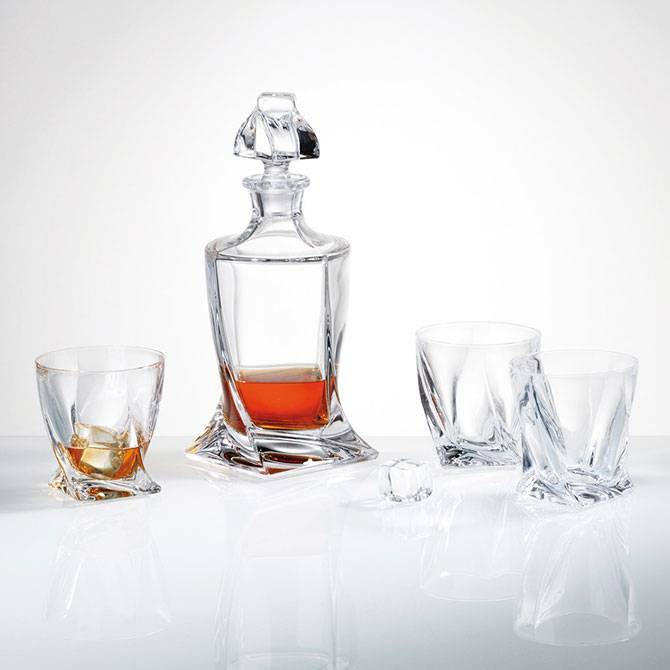 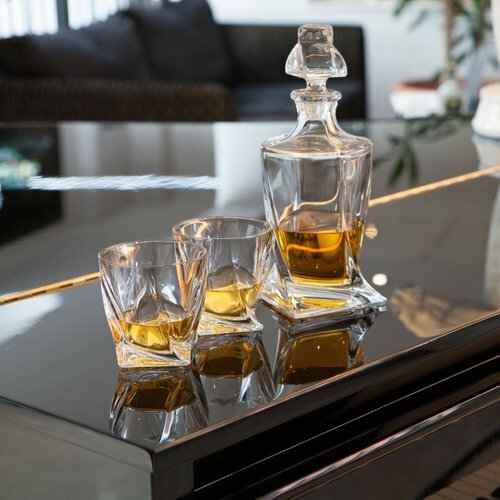 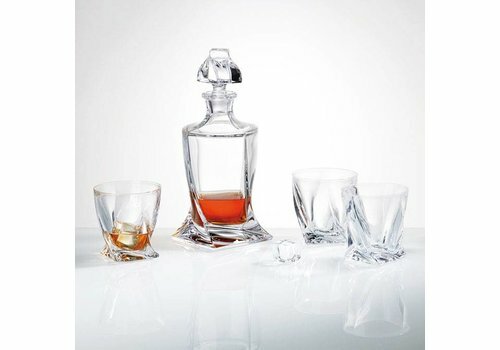 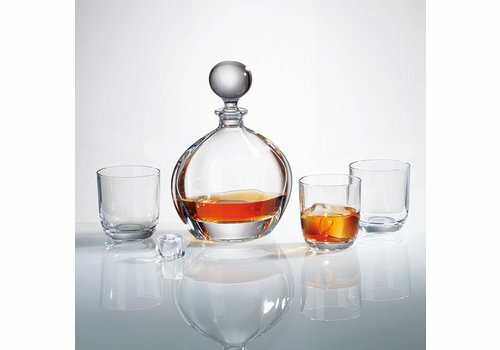 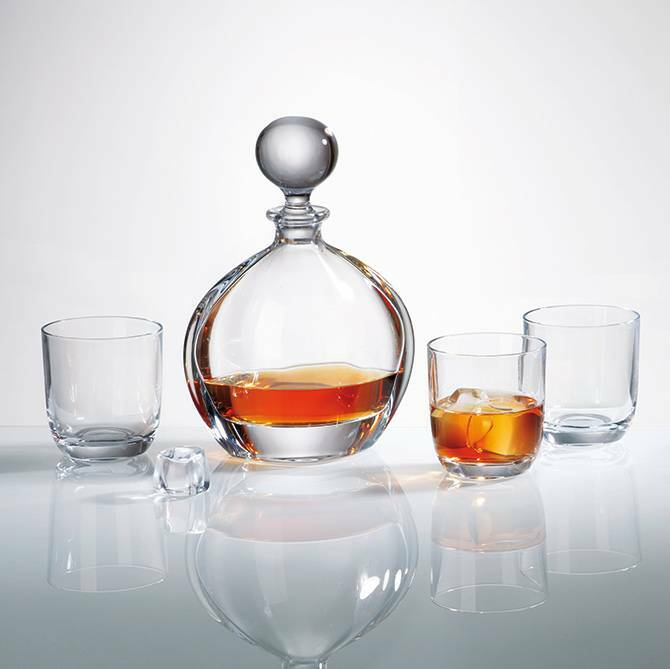 Personalised Voyager Whisky whiskey Crystal Set, six glasses and decanter set Personalised Voyager whisky crystal set, includes a Decanter and six glasses, will present fine spirit in style. 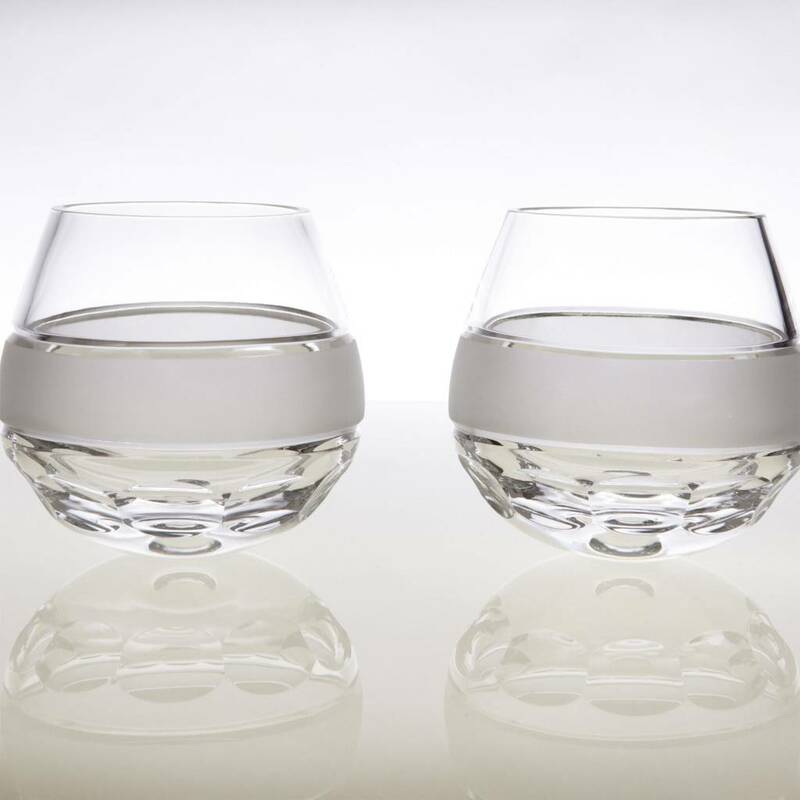 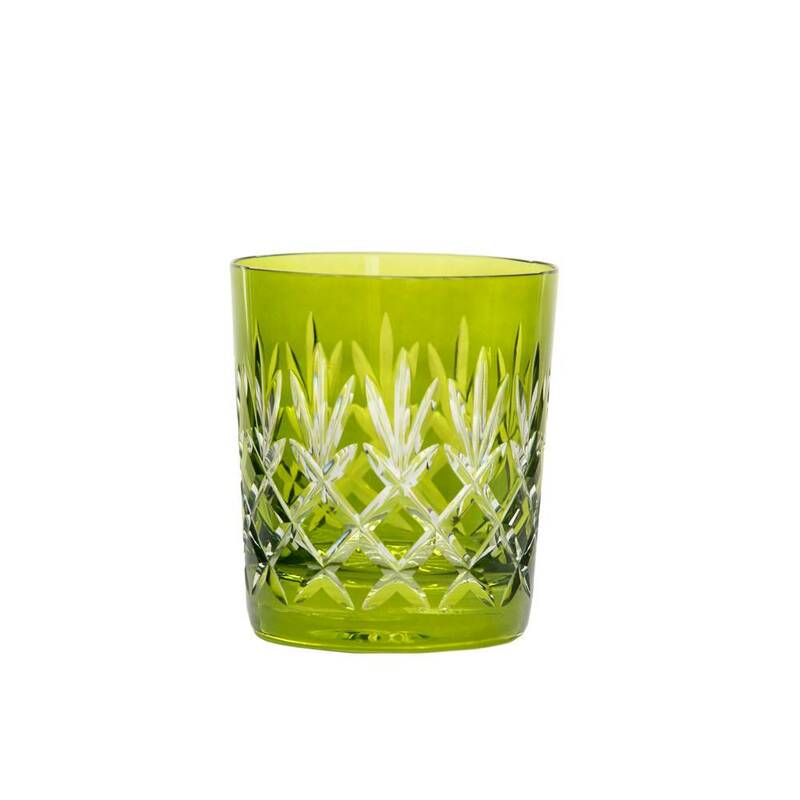 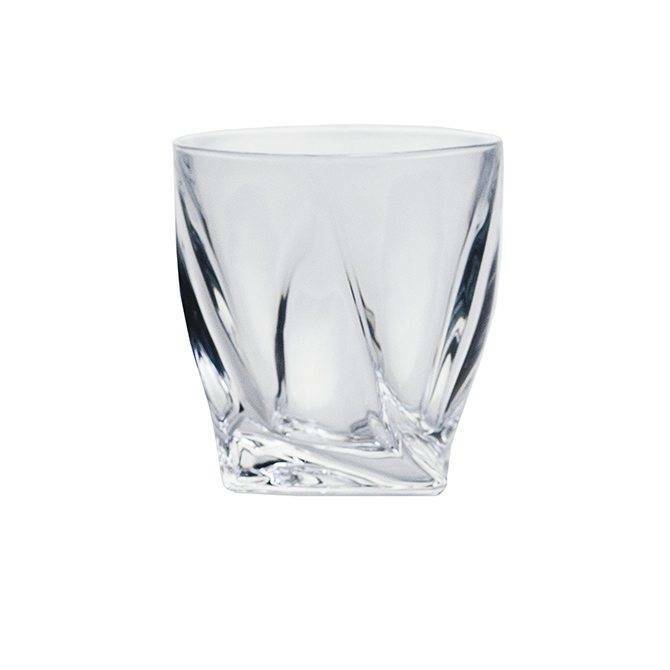 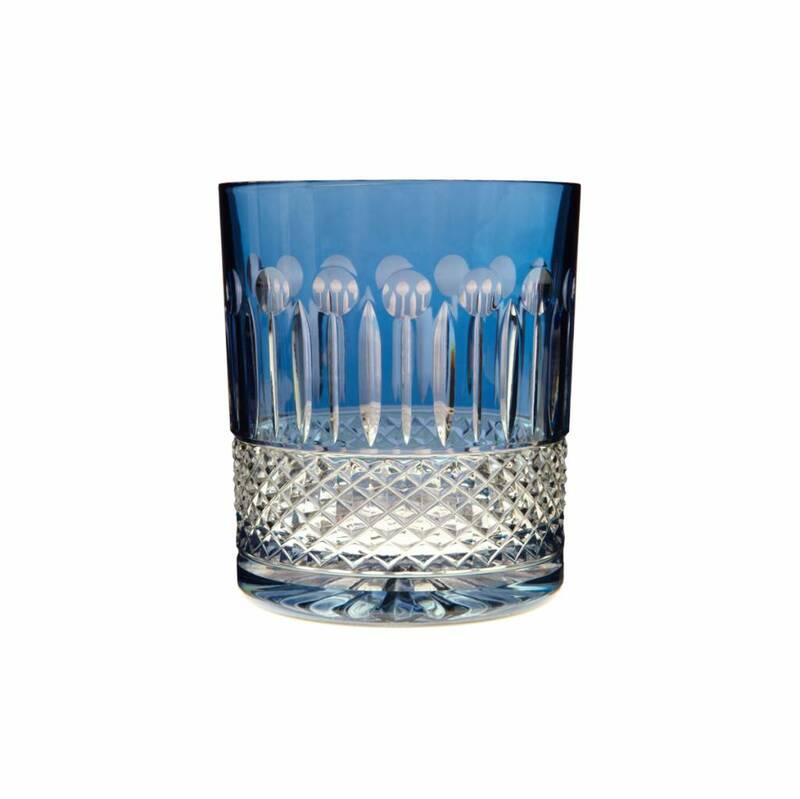 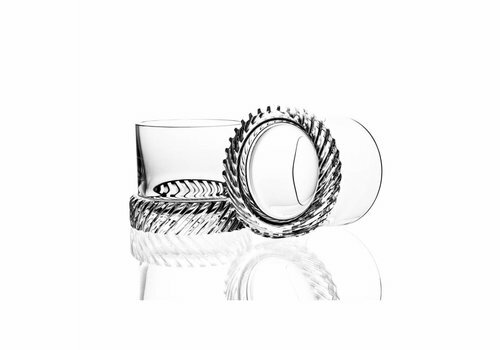 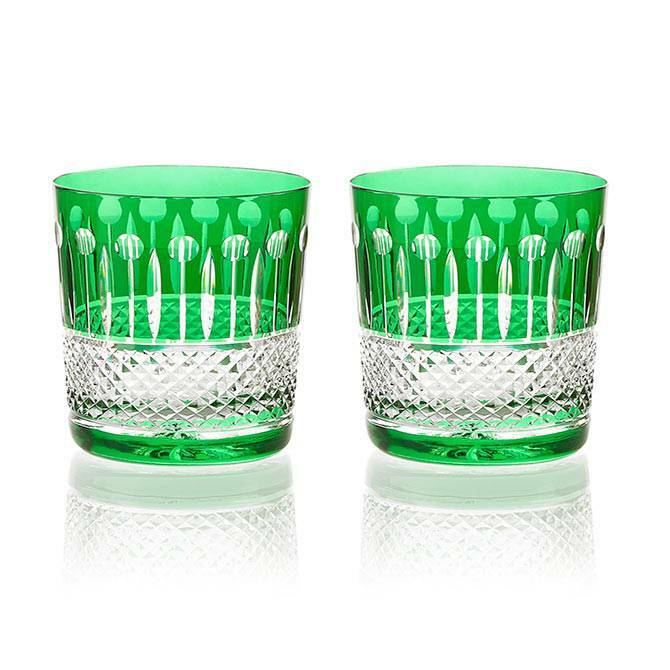 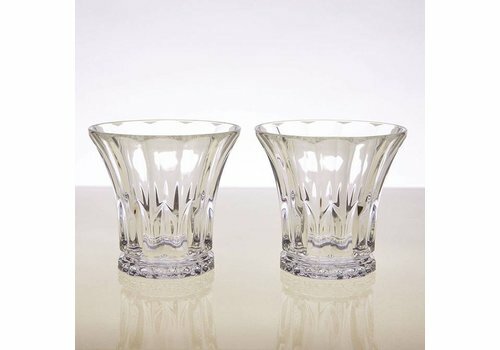 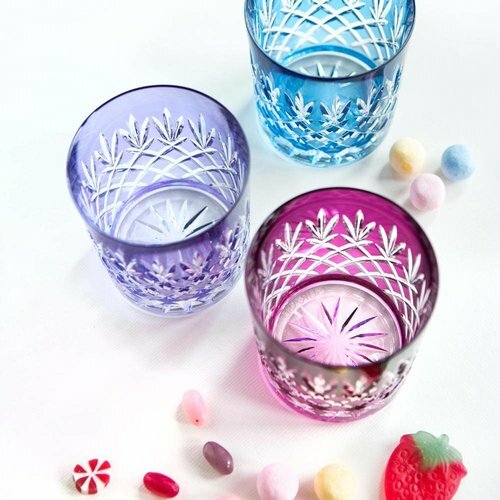 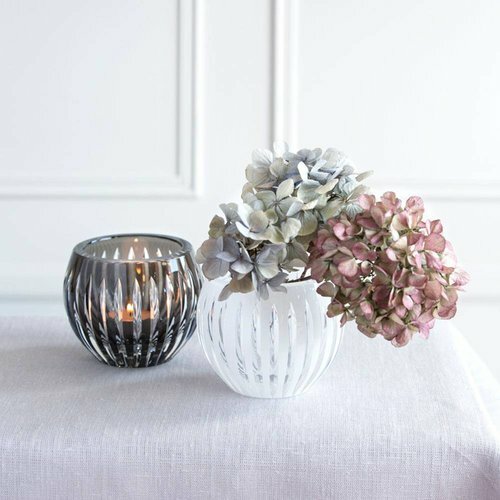 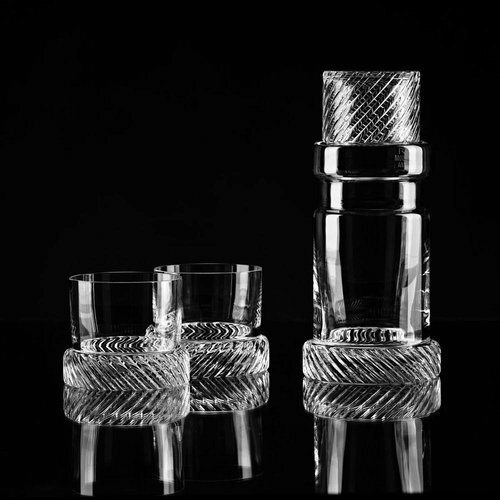 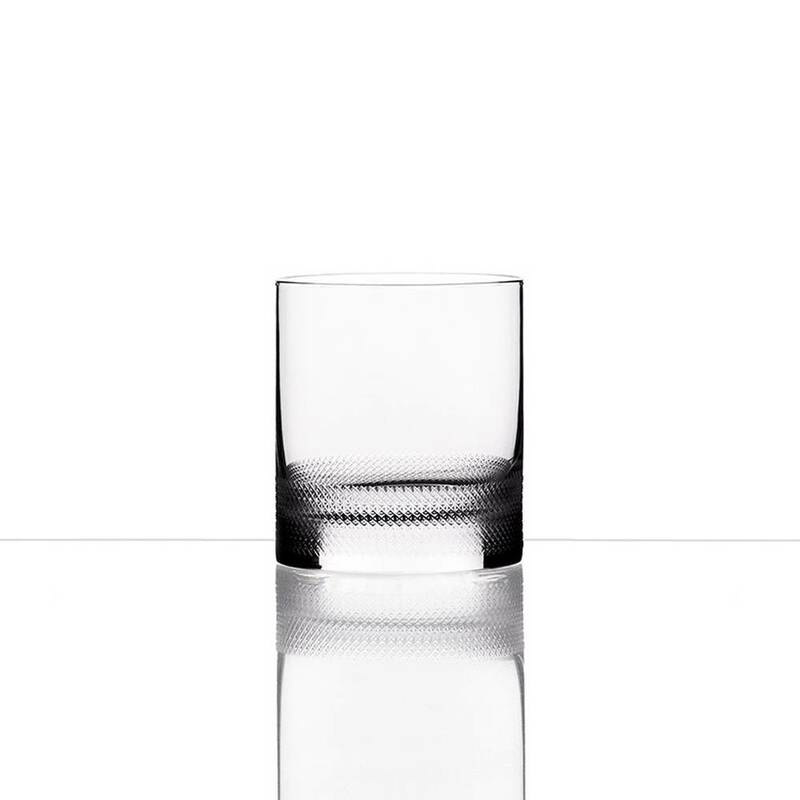 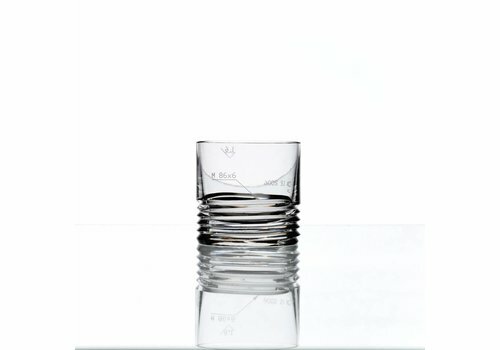 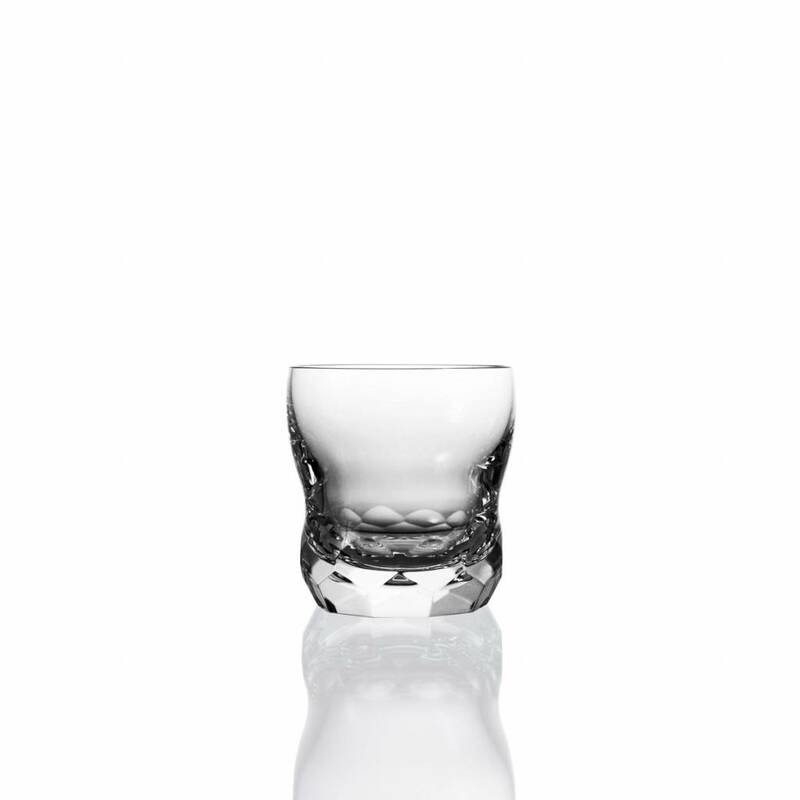 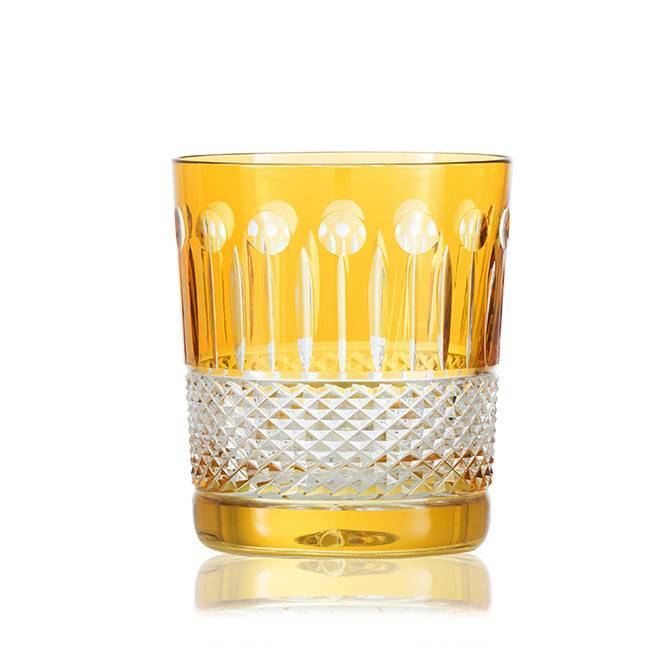 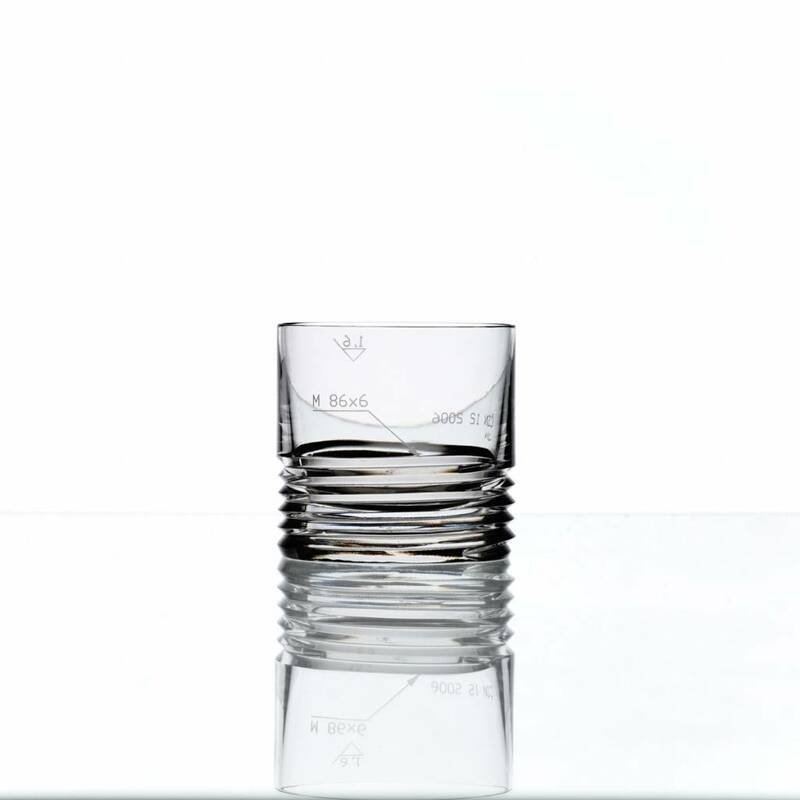 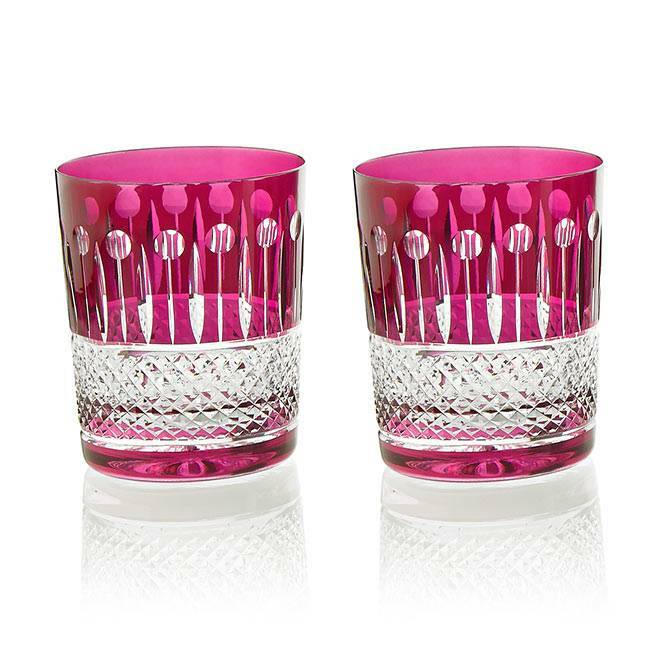 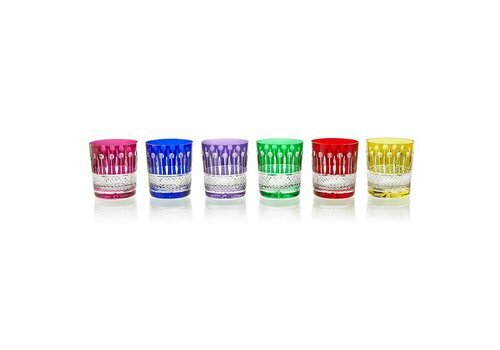 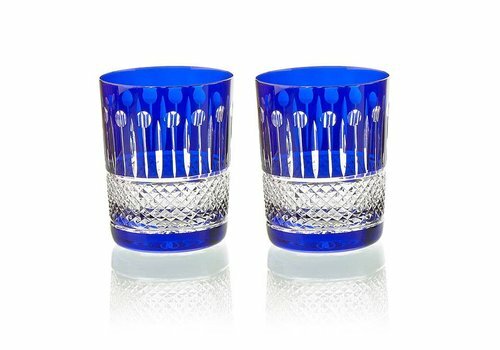 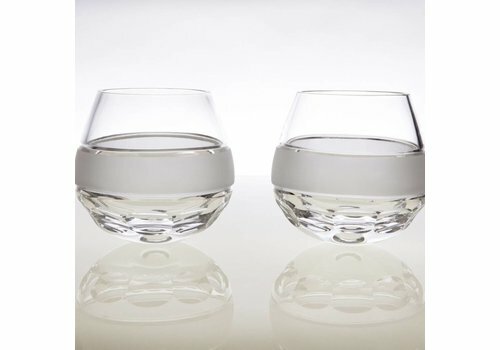 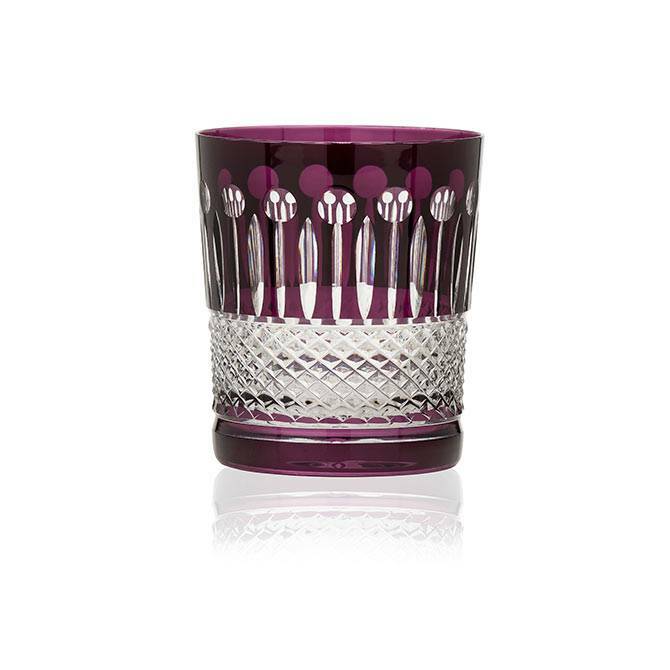 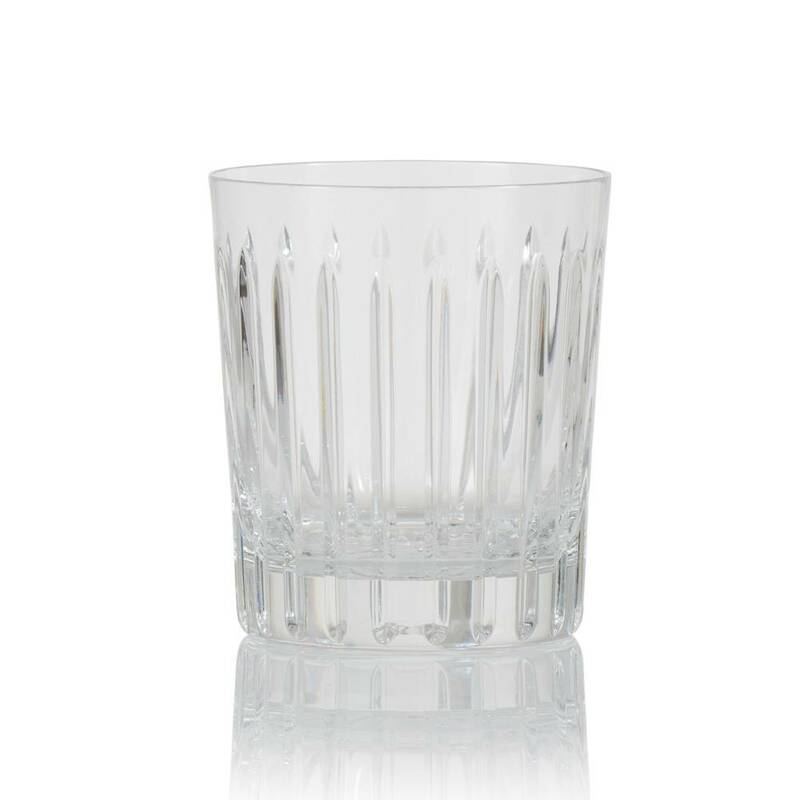 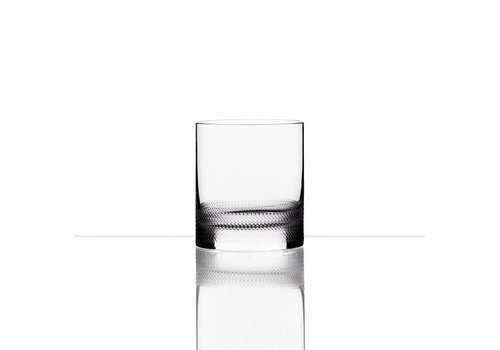 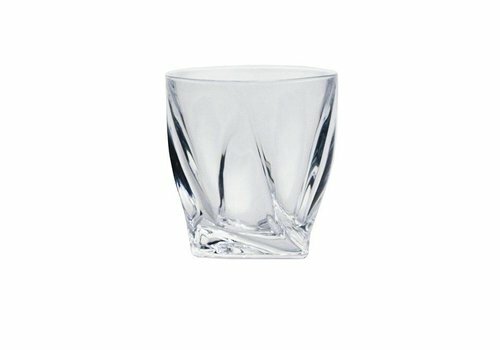 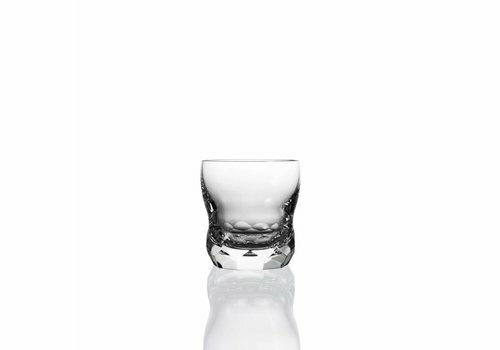 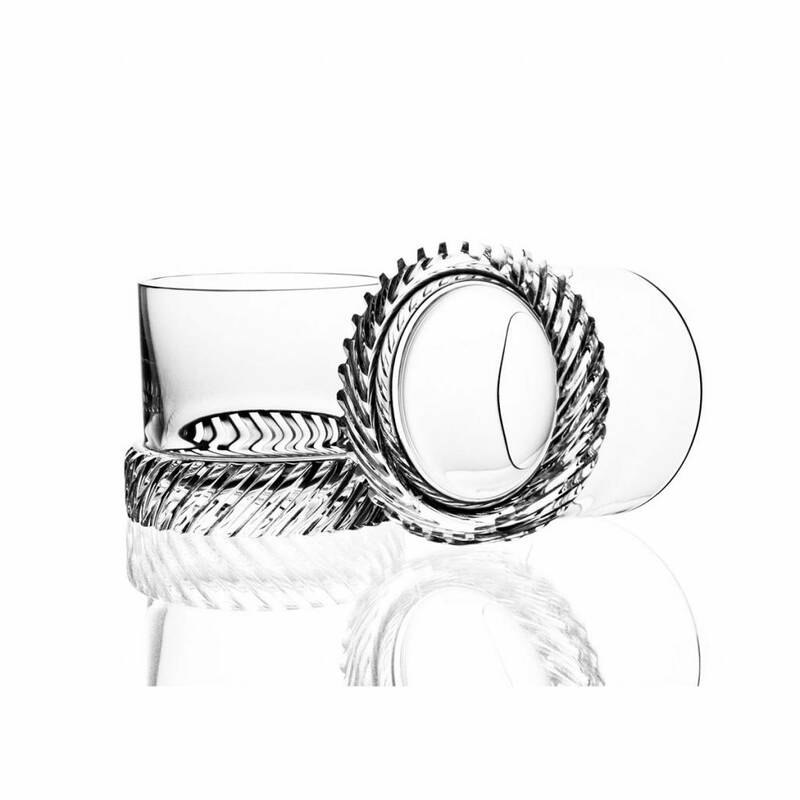 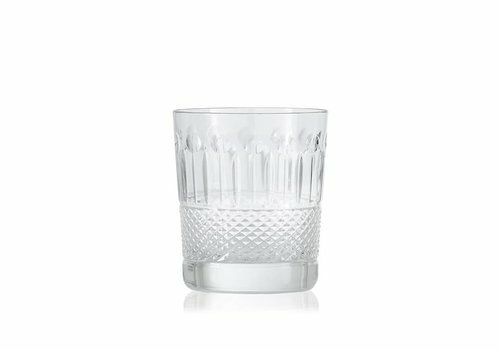 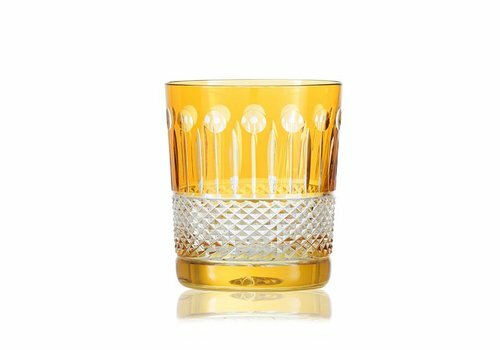 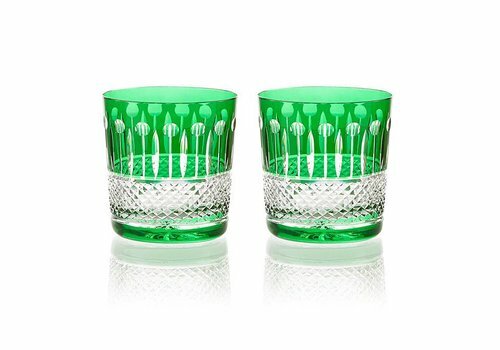 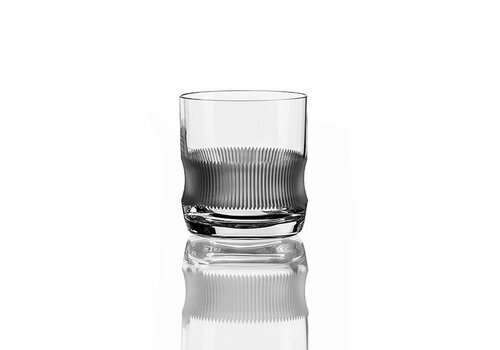 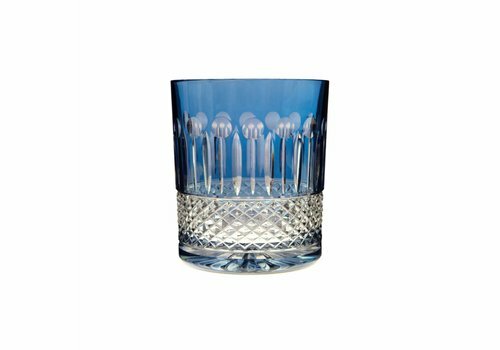 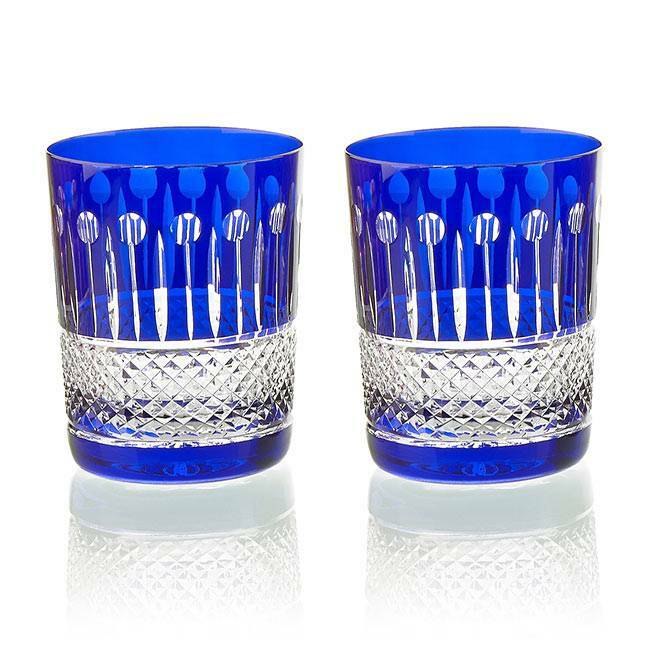 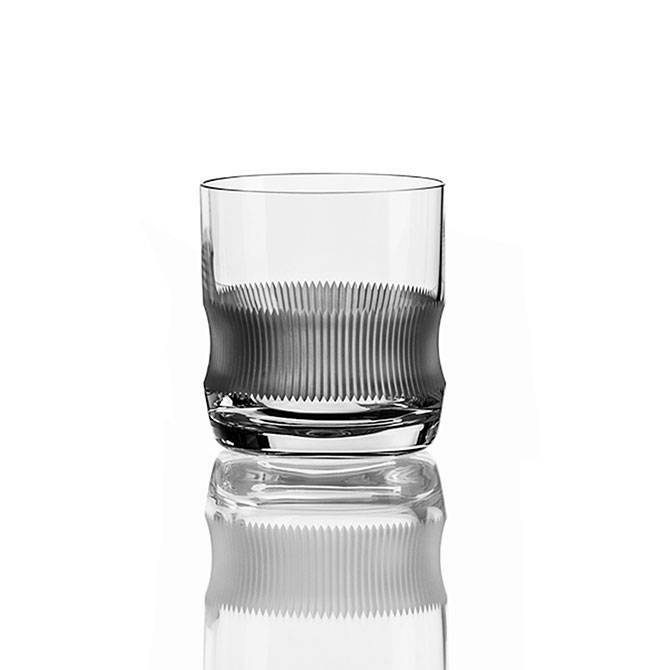 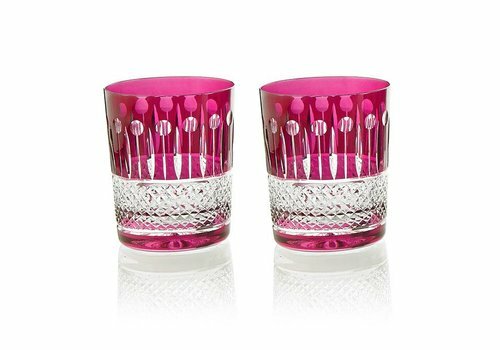 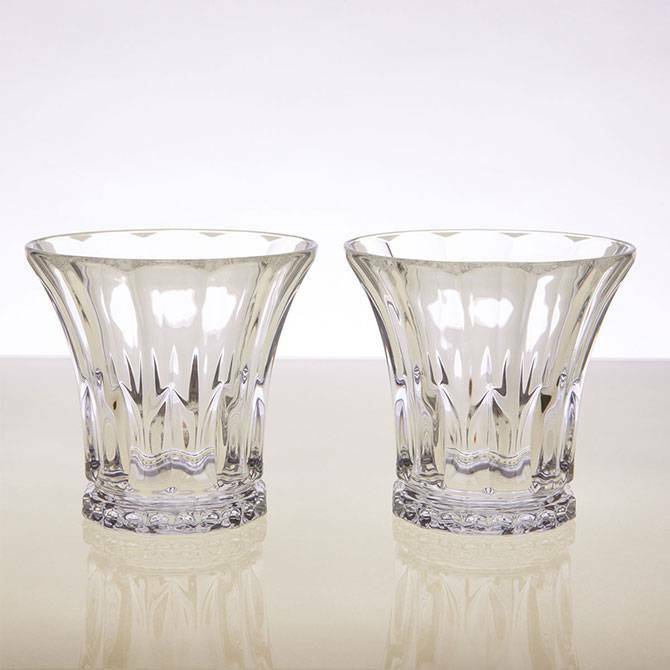 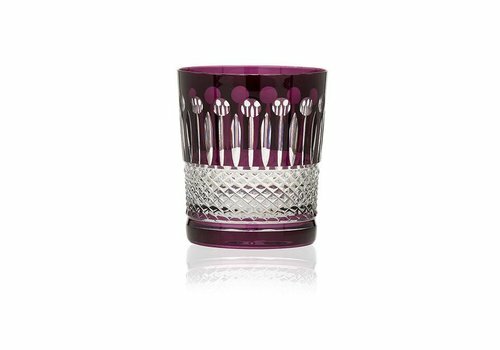 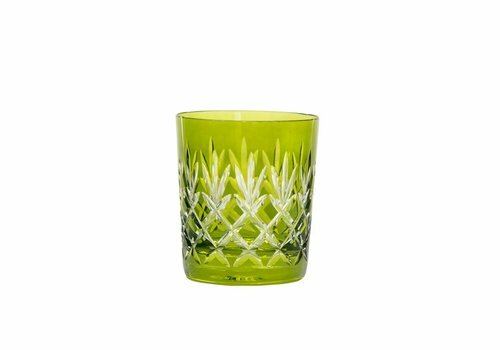 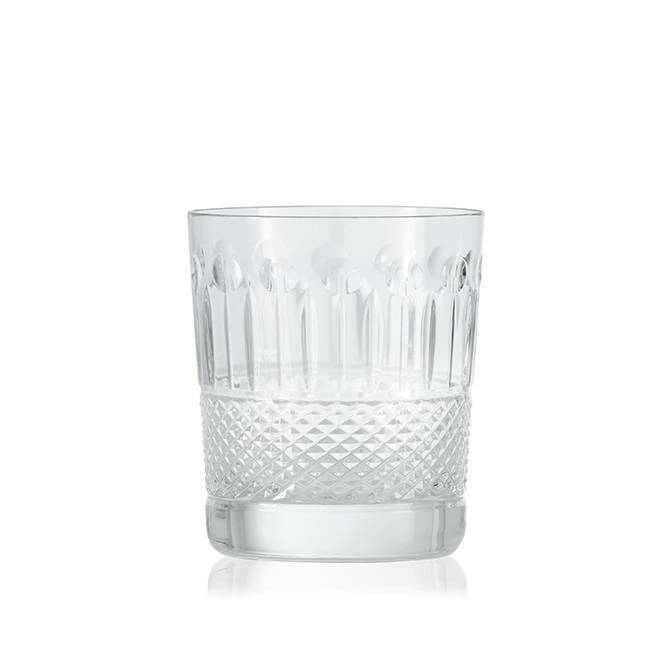 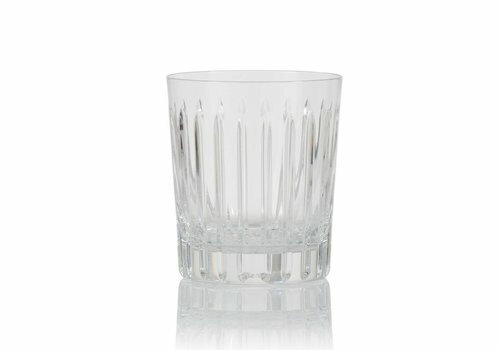 Aubergine hued crystal tumblers with a traditional diamond cut. 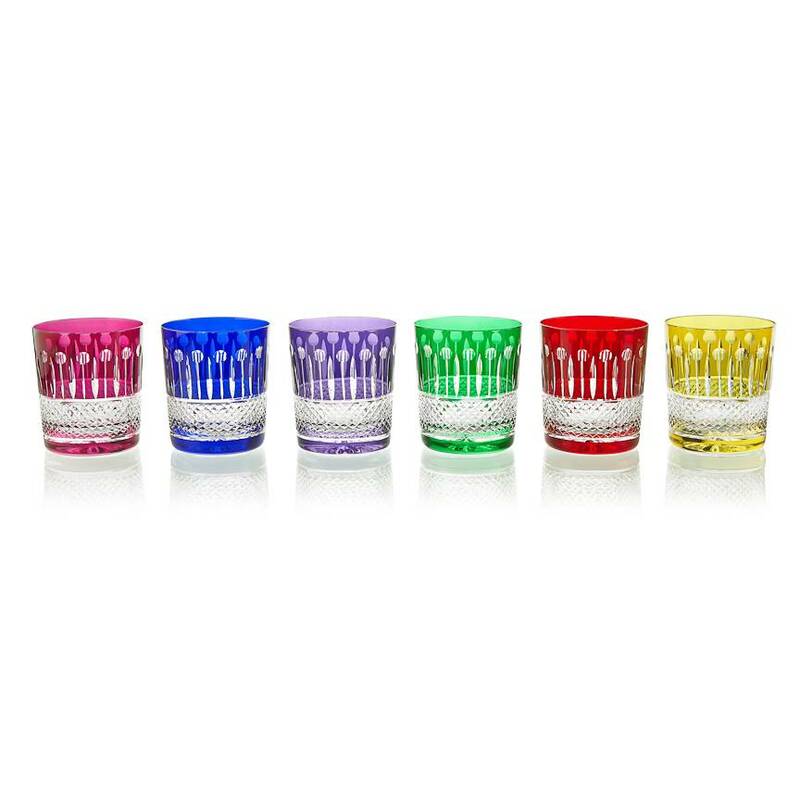 These hand painted coloured double old fashined are unique thanks to its deep and bold colour.